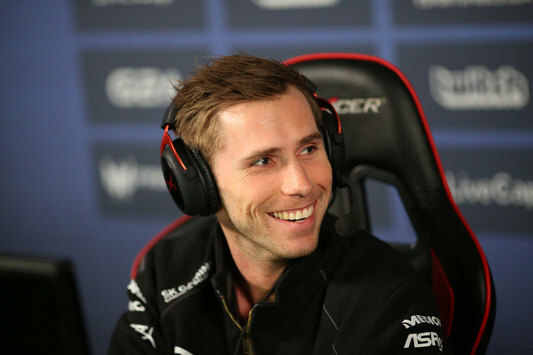 CS:GO 23 Aug StarSeries: Outcome of the qualifiers Names of all teams-victors of the qualifying stage have finally come to light. 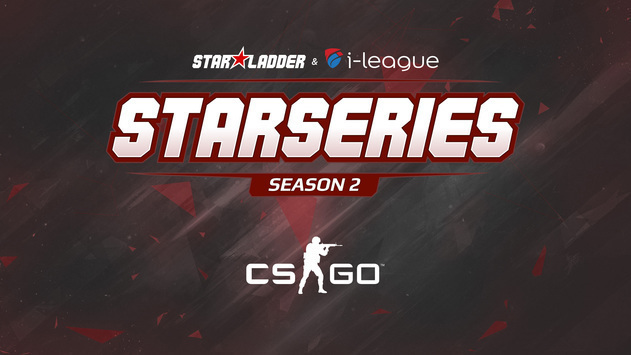 CS:GO 23 Aug The finals of CS:GO StarSeries S2 will be held in Kiev The LAN-finals of the second season of SL i-League StarSeries Counter-Strike: Global Offensive is relocated from China to Ukraine. 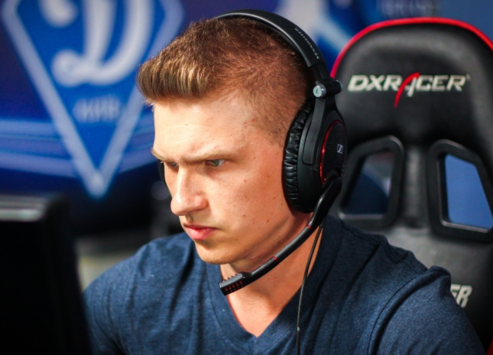 CS:GO 22 Aug StarSeries: EnVyUs advance to Play-off The French team overpowered HellRaisers, going to the tournament's LAN-finals. 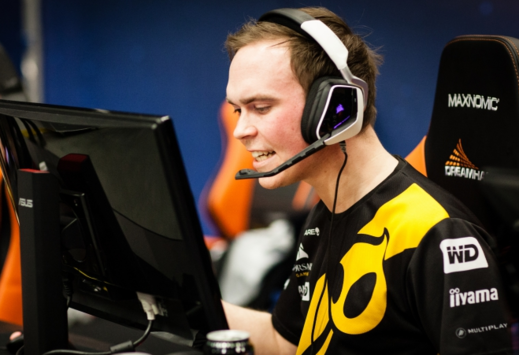 CS:GO 18 Aug StarSeries: X will accompany dignitas Team-X secured a slot in the tournament's LAN-finals. 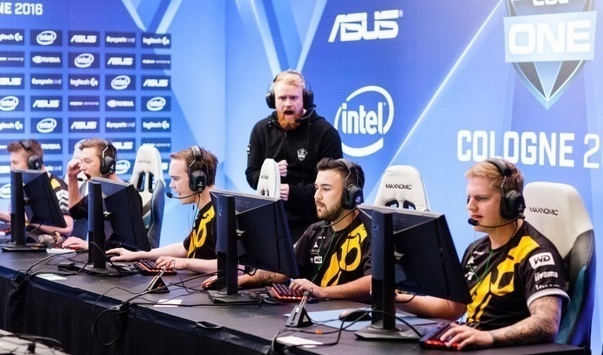 CS:GO 18 Aug StarSeries: dignitas will go to Kiev The Danish squad triumphed over EnVyUs and advance to the Playoffs. 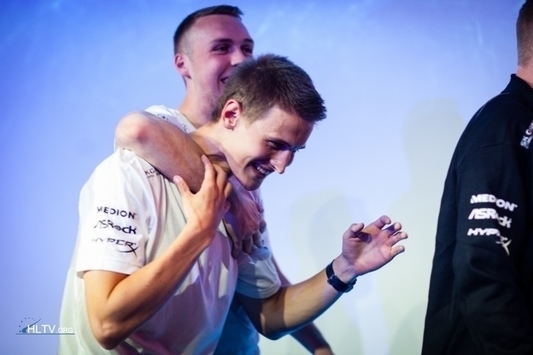 CS:GO 17 Aug StarSeries: Team X smashed FaZe The team from Denmark moves ahead. 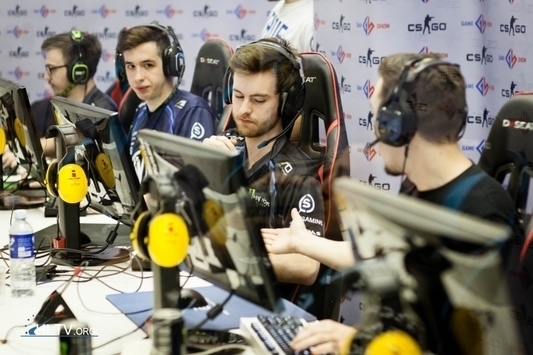 CS:GO 17 Aug StarSeries: EnVyUs start with a victory Team Spirit stop their performance at the tournament. 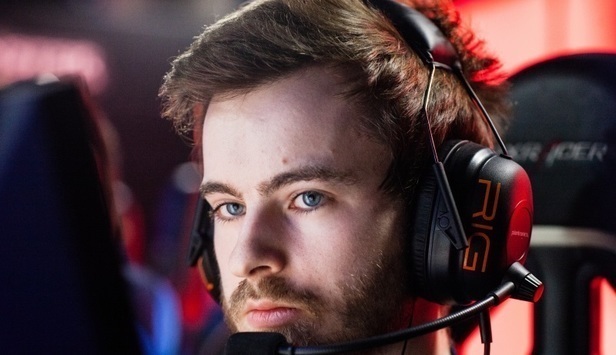 CS:GO 16 Aug StarSeries: FlipSid3 lost out to dignitas The Danes overpowered FlipSid3. 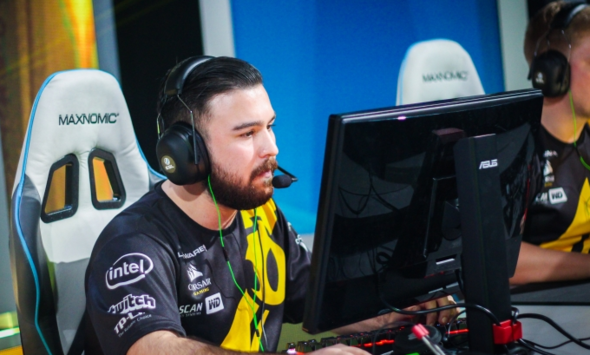 CS:GO 15 Aug StarSeries: Kinguin were outmatched The Polish team failed to deal with dignitas and leaves the championship.